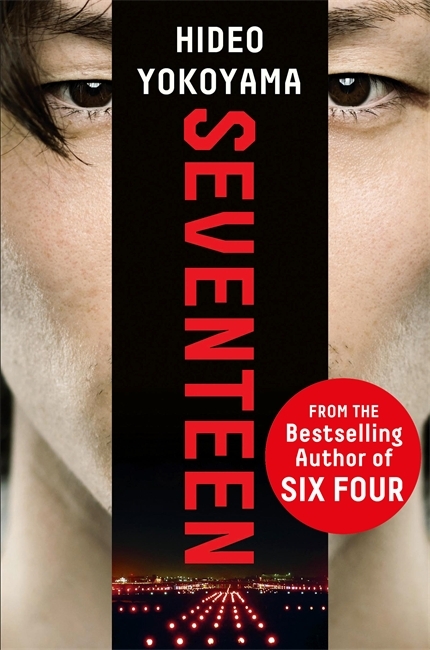 Based on the author’s own experiences as an investigative reporter at a local paper in Gunma Prefecture, “Seventeen” uses the 1985 crash of Japan Airlines Flight 123 as the catalyst for a gripping newsroom drama. 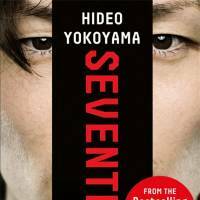 Seventeen, by Hideo Yokoyama, Translated by Louise Heal Kawai. In 2002, 17 years after 520 people died when Flight 123 crashed into the mountains of Gunma, reporter Kazumasa Yuuki is still struggling to come to terms with the cyclonic events of those chaotic weeks. The crash — the most significant thing to happen in sleepy Gunma for a long time — exposes fractures in the newsroom and Yuuki, as desk chief, has to negotiate deep enmities and power grabs while trying to deliver quality journalism and do justice to the deceased. Given that much of the action happens “offstage,” it’s a testament to Yokoyama’s narrative skills that this story of office politics remains taut and tense through every page. Originally titled “Climber’s High” when published in Japanese in 2003, the emphasis is less on the events of the crash than on the shrapnel it throws into Yuuki’s life. At its heart, the story is one of a weak man trying to find strength. Yuuki bottles tough decisions, bullies his subordinates and is a bad father, but he knows it, and the horror of the crash and his handling of the story allow him to begin a process of change, a process that comes to some form of completion almost two decades later on a rock face in those same Gunma mountains. This is a fantastic, page turner of a thriller, though possibly not one for reading at the airport.